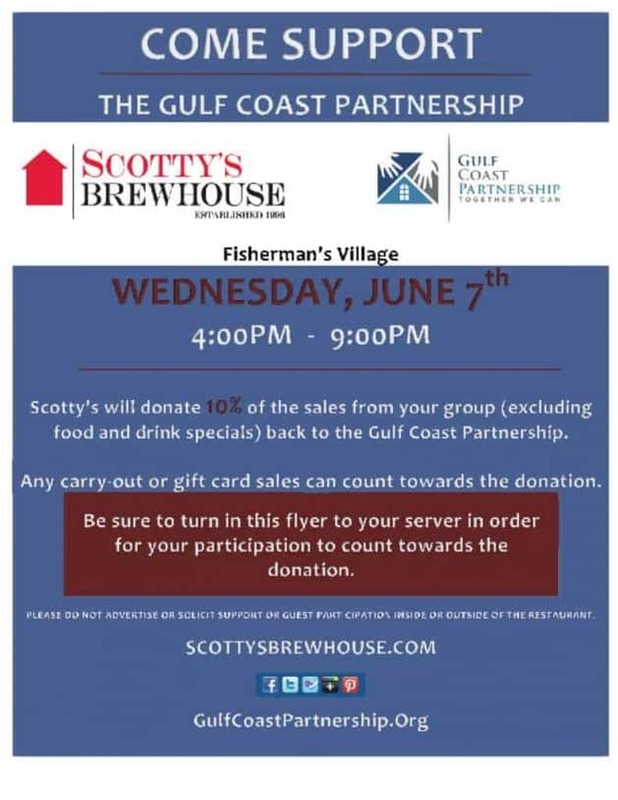 Join us on the water in Punta Gorda at Scotty’s Brewhouse anytime between 4pm-9pm on Wednesday, June 7th to support the Gulf Coast Partnership! 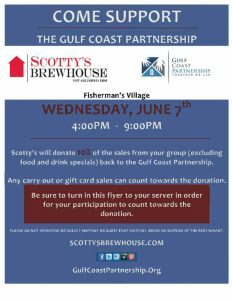 Scotty’s will donate 10% of the sales from your group (excluding food and drink specials) back to the Gulf Coast Partnership. Any carry-out or gift card sales can count towards the donation. Be sure to print and turn in the flyer below to your server in order for your participation to count towards the donation. Please do not advertise or solicit support or guest participation inside or outside of the restaurant. 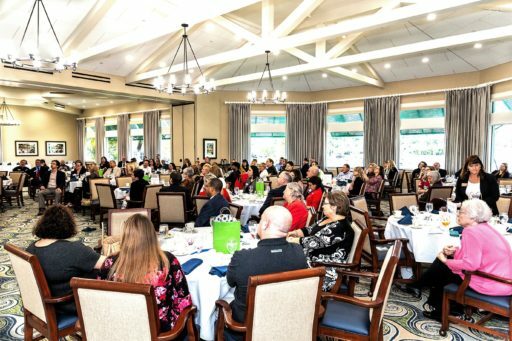 Workshop Sessions Announced! 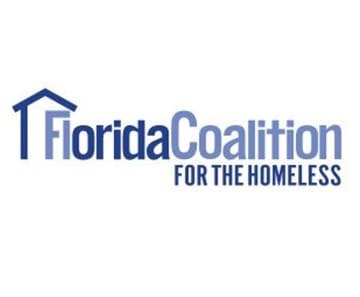 Register Now for the 2018 Florida Institute on Homelessness and Supportive Housing!